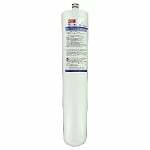 The 3M Cuno CFS8112 BEV150 System Water Filter is a water filter cartridge for cold beverage applications in food service water filtration systems. 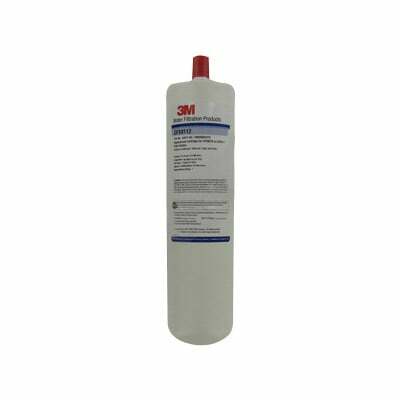 This 3M Cuno water filter features 1 micron filtration. 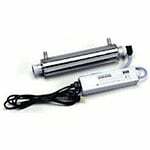 This food service water filter reduces chlorine taste and odor, resulting in clean, fresh tasting cold beverages. 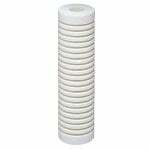 This chlorine reduction filter has a capacity of 10,000 gallons.